It’s debatable whether it’s a Unicorn or a rhino with a really big horn but Elasmotherium sibiricum is known as the Siberian unicorn due to it’s sizable horn which protrudes from it’s brow. 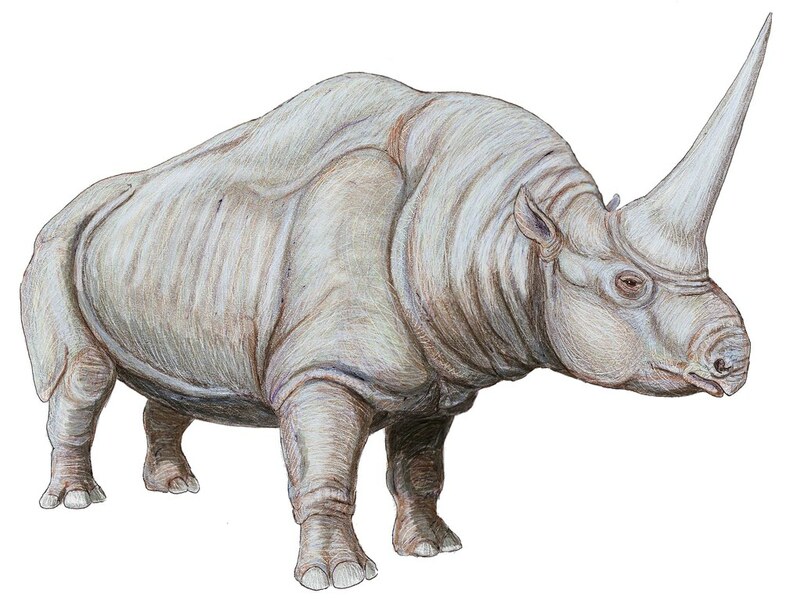 New research published in the American Journal of Applied Science suggests that the Siberian Unicorn may have existed in Western Siberia as recently as 29,000 years ago. This is considerably later than previous estimates of some 350,000 years ago. The new discovery comes after a perfectly preserved unicorn skull was found in the Pavlodar region of northeastern Kazakhstan by researchers from Russia’s Tomsk State University. According to Forbes further research into the extinction of animals like the Siberian unicorn may help scientists understand how climate change could have an impact on the planet’s biodiversity.